HIT! Cheap flights to Mexico: Mexico City for only €266! If you want to visit central Mexico now is the great time thanks to this error fare! 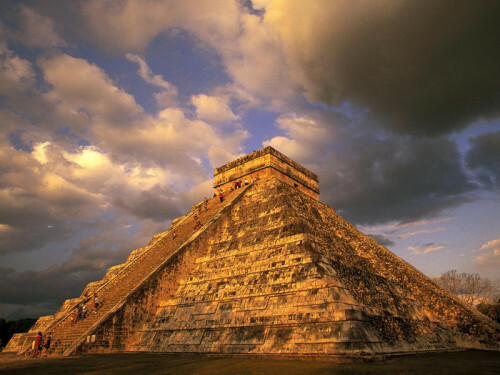 Return flights from Milan to Mexico City are now available for only €266! Regular tickets cost €800-€1000 so this is a really good deal and you save over 70% of the standard price. Flights are operated by Lufthansa and Air Canada with only 1 short stopover. Be careful because on some days the tickets include 2 stopovers which make the journey more complicated without a reason. Travel dates are from August 2017 to March 2018 which is perfect for nice Winter escape. Christmas and New Year is also available for small surcharge. Getting to Milan is easy from any major airport in Europe, use our search form on the right to find a connecting flight or you can also go with cheap Flixbus buses. Book your tickets fast, this will be fixed soon! « OMG! Flights from Europe to San Francisco, Los Angeles, New York, Toronto or Miami for only $55!